The Regenerative Medicine Institute (REMEDI) is a world-class, state-of-the-art research biomedical research centre, whose main focus is stem cell research. Prof. Frank Barry and Dr. Mary Murphy of NUIG-REMEDI are leaders in regenerative medicine; they are both currently coordinators of Horizon 2020 stem cell projects: ADIPOA-2 is a large clinical trial in osteoarthritis, while AUTOSTEM is focused on the production of high-quality stem cells in a robotic production line. 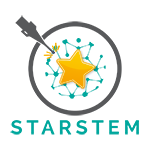 REMEDI delivers crucial basic research programmes on adult stem cells including mesenchymal stem/stromal cells (MSCs) and induced pluripotent stem cells, immunology underpinned cell therapy, and tissue engineering efforts. REMEDI’s mission is not only to conduct basic research in stem cell biology but to translate and commercialise the results to regenerative therapeutics. As such there is a strong focus on working with industry partners to develop enabling technologies such as imaging modalities, reagents, robotic platforms for automated cell production and medical devices for stem cell translation. Additionally, REMEDI has worked with the university to enable clinical translation of stem cell therapeutics by the establishment and subsequent licensing of the Centre for Cell Manufacture Ireland (CCMI) by the Health Product Regulatory Authority (HPRA) as the only GMP-approved facility for MSC production in Ireland. NUIG is one of Ireland’s foremost educational and research institutions. With over 17,000 students and more than 2,200 staff, NUIG has a distinguished reputation for teaching and research excellence. NUI Galway is ranked in the top 1% of universities globally and now rank 243 in the world in the QS World University Rankings. The identification of priority research areas and subsequent investments in these areas have enabled the University to develop a critical mass of expertise which has led to significant success in securing competitive research grants, nationally and internationally. With 20 subject areas now featuring in the top tier globally, three are ranked in the top 200 (Medicine, Earth & Marine Sciences and Geography), English Language and Literature is ranked in the top 150 globally and Nursing is ranked in the top 100 in the world. REMEDI represents the regenerative medicine perspective in the project, and are focused on the new opportunities and regulatory benefits that better imaging will deliver for stem cell therapy. In particular, REMEDI will be involved in the application of nano-enahnced cells in multiple studies of osteoarthritis and the photoacoustic imaging experiments. 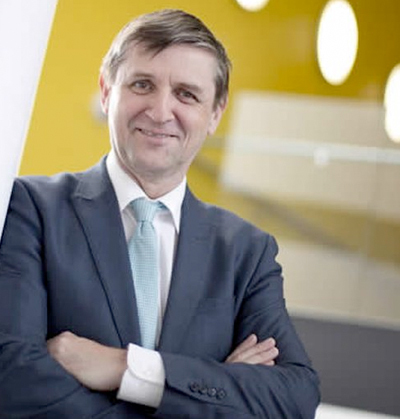 Professor of Cellular Therapy at the National University of Ireland Galway and a principle investigator at the Regenerative Medicine Institute (REMEDI). 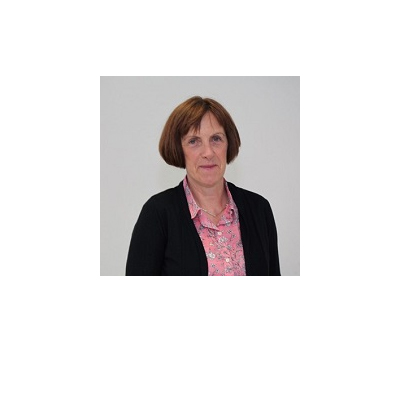 Dr. Mary Murphy is a Senior Lecturer in Regenerative Medicine and Principal Investigator in Orthobiology. 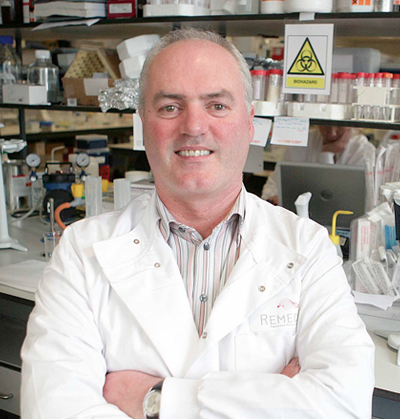 Professor O’Brien established the Regenerative Medicine Institute at NUI, Galway (REMEDI). The focus of the Institute is to exploit the synergies between the technologies of gene delivery and stem cell biology to promote organ regeneration and repair.